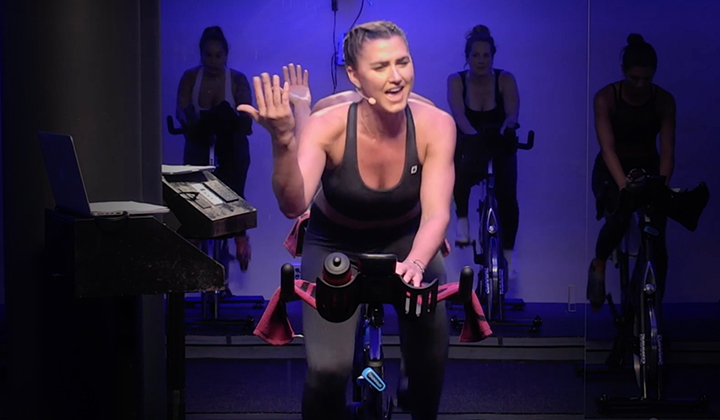 Part Three of a Three Part Series: Get advice from Spinning® Master Instructors and successful gym owners on engaging your community through events, owning and operating your own studio, and getting the most out of your Spinner® bikes. Change can be scary, but it’s never more welcome than during the New Year! Flipping the calendar from December to January means setting new resolutions and goals. For some, that could be getting hired by a new Spinning® facility. Or if you’re even more ambitious, start your own studio. A 2017 study from the Association of Studio Owners revealed that 27% of all fitness professionals contemplate opening their own facility. But the challenge of finding a new job or founding a new studio one’s own can be daunting. So how do you get an edge in the hiring process? 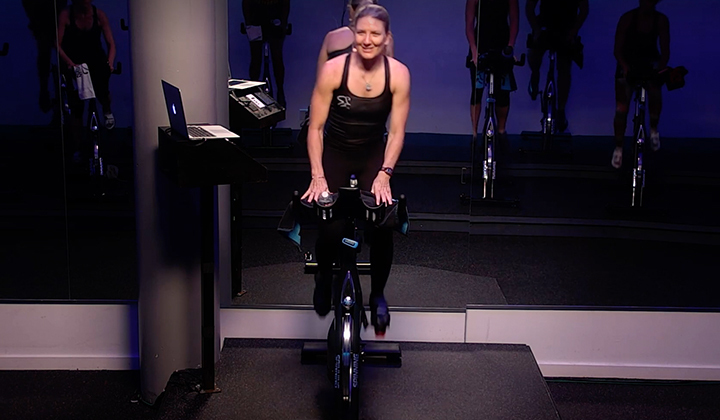 In a recent webinar, Connie Cook Saunders, the Group Fitness Director of Fit Athletic Clubs in San Diego, offered her process for finding and hiring the best Spinning® instructors. Saunders lays out her process for vetting the best candidates by starting with a video of your teaching style. Not only will a video audition give potential bosses a great impression of your classes, but it will also help you evaluate what works and what doesn’t in your classes. Part of that experience also includes investing in instructors’ education. Connie also advises to ensure that you or your potential staff are up-to-date on the latest health and exercise science. This strategy may mean postponing one class for a 1-day certification or live workshop, but the improved expertise will be worth it. Following an official job offer, Connie starts off her new instructors by having them co-teach or substitute for certain classes. This ensures a smooth transition for long-time students and that her team of instructors is like-minded and cohesive. So during your week with your prospective new workplace, make sure you chat and connect with your possible new coworkers when it comes time to co-teach. Connie also imparts the importance of brining multiple modalities to the table. “I only hire you if you do more than one thing,” she counsels. 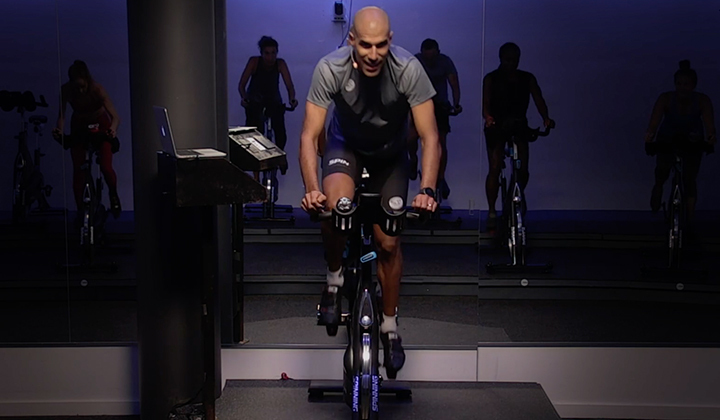 “I’m not going to hire you if you only teach Spinning® or you only teach group ex because we have such a diverse group of multi-talented instructors that if I go in and teach a Spinning® class, and you enjoy that class, then you will follow me to the group ex room. It gets our members cross-training, and you get more for your money.” So look out for opportunities to learn new fusion classes with Spinning®, Peak Pilates® and CrossCore®. 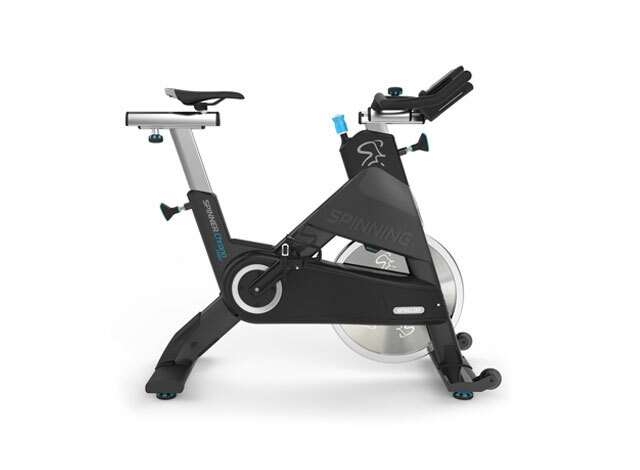 As we conclude our series on getting the most out of your Spinner® bikes, we hope it has given you the urge to host a big event, learn more about the Spinner® Chrono, or even opening your own studio! You can find more inspiration on the official Spinning® Facebook and Instagram pages.